Patna: Urban Development and Housing Department on Friday bumped into controversies because after puzzling the public of Patna from over four years on the issue of Metro Rail in the state capital and now they are up with a delay for a year because of some technical snags the Detailed Project Report (DPR) of the metro rail will have to be drafted from scratch before being sent to the Center for its approval. On 14 September 2011, the Planning Commission of India (now NITI Aayog) gave approval for the Patna Metro. 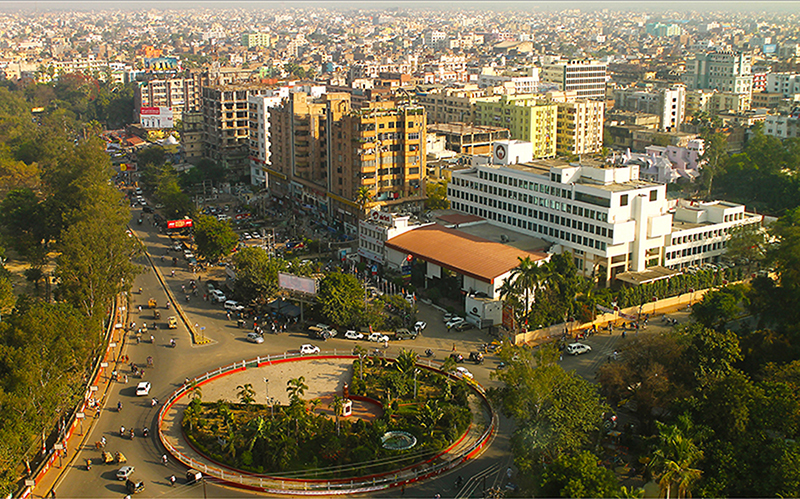 Citing a host of issues that they failed to take into account in the past, officials said due to the four over-bridges under the Lohia Ringroad scheme on Bailey Road, including the ones near Lalit Bhawan, Punaichak intersection, Hartali Chowk, and the High Court, it was necessary to amend the previously-prepared DPR before making it the final version. Once the Center approves the DPR, it would be sent to different departments for their evaluation. After these departments give their No Objection Certificates (NOC), which could take 2-3 months, the government will float a tender that could take another three to four months, groundbreaking ceremony will be completed and work will begin by the end of this year or the beginning of the next year, a department official said. It will be really normal to say it is likely the plan will remain only on papers at least until the next state election, which is in 2020.